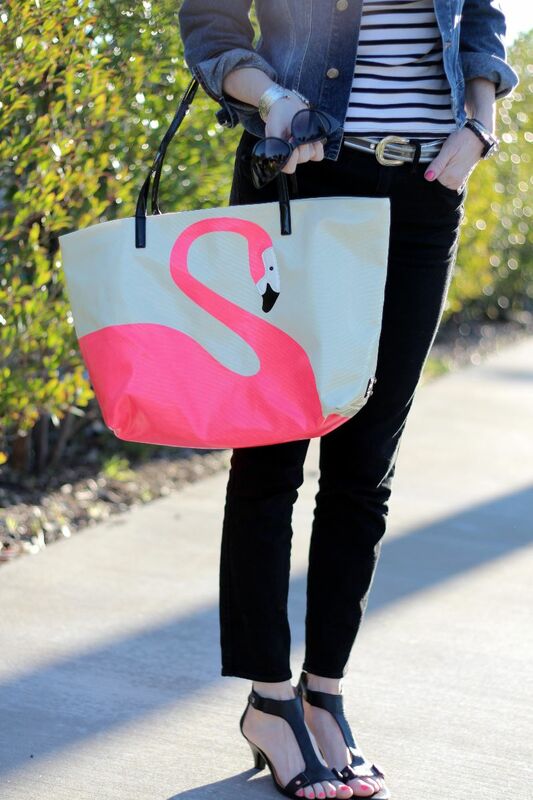 I’ve been craving neon pink lately – nails, toes and this neon pink flamingo tote from Kate Spade. I’ve spent the past few days shopping like crazy up in San Francisco and now I’m so glad to be back home to warmer weather. 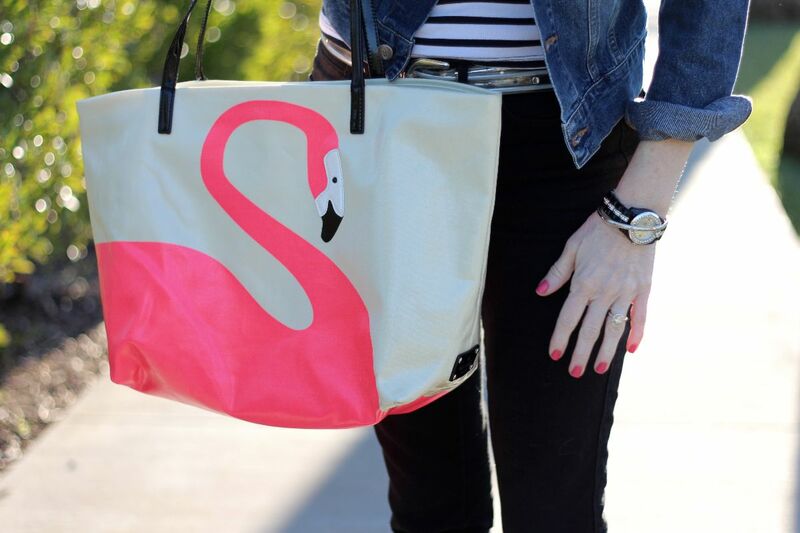 I found so many fun vintage items that I’ll be sharing with you this week. Hope you enjoyed your weekend and that your week is off to a great start!